Posted: Wednesday, September 7, 2016. 12:07 pm CST. 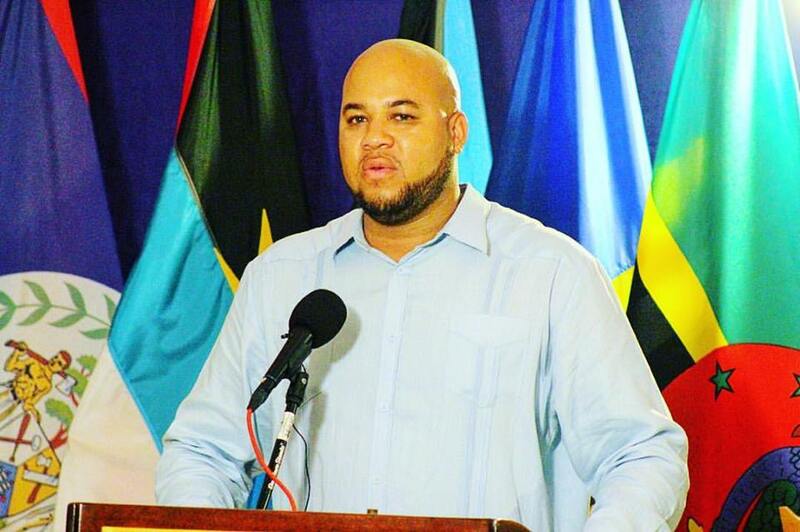 By BBN Staff: A press release issued by the GOB press office just now is reporting that the Director of the Press Office, Mr. Dorian Pakeman has been placed on immediate unpaid leave. The Office of the Prime Minister announces that following a meeting today between the Prime Minister Rt. Hon. Dean Barrow and the Director of the Press Office Mr. Dorian Pakeman, Mr. Pakeman is being placed on immediate unpaid leave. The Office awaits the decision of the Director of Public Prosecution on whether to bring charges of whatever nature against Mr. Pakeman arising out of all the circumstances surrounding the traffic incident in which he was involved. Earlier this year, Pakeman knocked down and fatally injured 45 year old Dean Dawson, a popular mechanic and father of ten children from neighboring Gardenia village in the vicinity of Biscayne, Belize District. Dawson died on impact. On September 5, 2016, ACP Edward Broaster told the media that a peculiar substance was found in Pakeman’s bloodstream at the time of the accident – cocaine.